Calling all farms! Get help with your Manure Management Plan on Friday, Dec. 14 from the Bradford County Conservation District in Wysox. 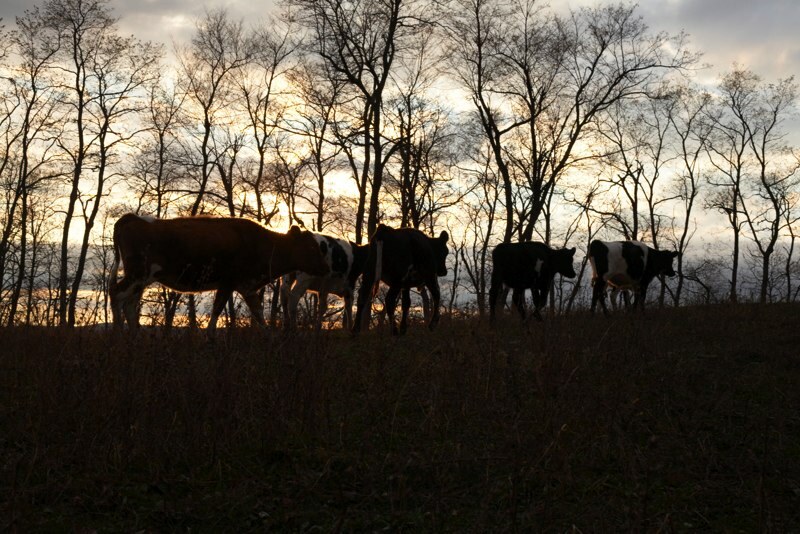 Manure Management plans are required in Pennsylvania for anyone who mechanically applies manure or pastures animals. The Bradford County Conservation District will hold an informal “open door” day on from 7 am to 4 pm, for anyone needing help getting this document in order. The Manure Management Manual is a fairly easy and short document that will not only bring you into compliance, possibly save money on your fertilizer bill, and increase yields; but will help cover you in the event of a complaint. Most information can simply be filled out by the farm manager. However, you may benefit from the Conservation District’s help with maps and more detailed information. This “open door” day will allow anyone to walk in, at their convenience, and get the help they need without spending extra time. Important to note is that these plans belong to you. There is no requirement to submit a copy of this plan to any government agency. They are for your use and are required only to be kept on file at the farm. Pennsylvania’s Department of Environmental Protection (DEP) has been inspecting Bradford County farms. Your manure management plan is one of the first things they would ask to see. You want to be ready if they show up at your farm. DEP is responsible for enforcing PA’s regulations requiring farms to implement manure management and erosion control plans. You can call or just drop in. We will be glad to help you put the finishing touches on this plan for your farm. Light refreshments will be available. Let us help you with your manure management needs. 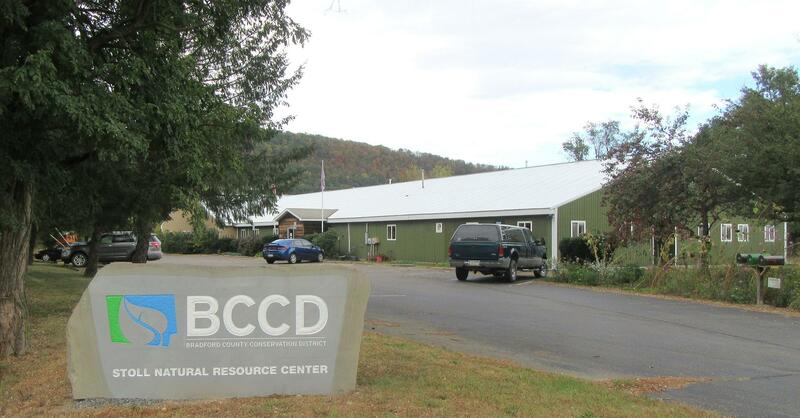 Contact the Bradford County Conservation District with any questions at (570) 265-5539 ext. 3105 or Kevin.L.Brown@pa.nacdnet.net. For more information about the Bradford County Conservation District, visit our web page at www.bccdpa.com.